In a word, passion. Passion is what drives Trout Scapes River Restoration LLC in everything we do. Whether restoring or enhancing a trout river or designing and building a pond, passion drives our thinking and the results shine through. 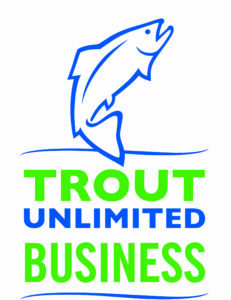 Trout Scapes is a team of passionate river restoration professionals with extensive experience restoring and enhancing trout streams and rivers as well as designing and creating both warm and coldwater ponds. 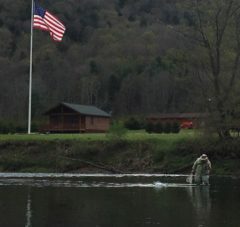 When it comes to in-stream work, Trout Scapes uses state of the art bed manipulation techniques and only the most highly skilled excavator operators to restore your river. These techniques mimic a healthy river channel using boulders, cobbles, in-stream woody debris and fine materials to narrow flows, deepen pools, create insect producing riffles and runs as well as juvenile fish and spawning habitat while reconnecting rivers and streams to their floodplains whenever possible. We also have broad experience in pond design and construction to create spectacular fisheries and visually appealing and naturalized water features for our clients. 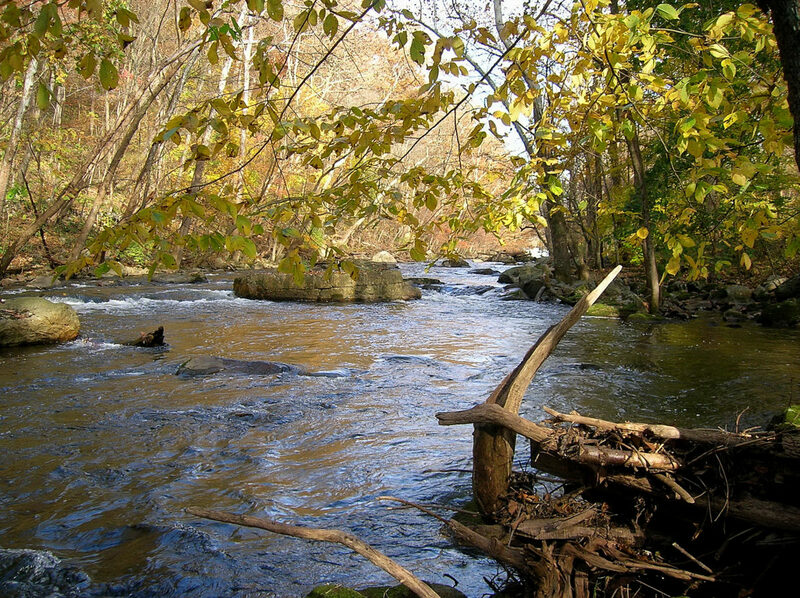 Our techniques for in-stream restoration improves sediment transportation and increases aquatic habitat for the benefit of all aquatic species. Pools are deepened to connect to groundwater, providing thermal relief and protection from predators. Riffles are created and enhanced to increase and diversify macroinvertebrate populations as well as to create spawning habitat. Woody debris is added for habitat diversity along with large boulders to create prime lies for trout. Banks are restored as necessary, and we work closely with clients to plant native vegetation to further provide shade and cover while the roots help hold banks stable. Of utmost importance, we reconnect the river to its floodplain wherever possible. These techniques serve to build resiliency from climate change by ensuring ample coldwater habitat. Our passion shines through as you will see from our many photos and videos on our site. Our Trout Scapes team has over 51 years of combined experience in river channel restoration and pond design/construction and we are passionate about exceeding our clients’ expectations to restore, create and enhance coldwater fisheries throughout the United States. We provide surveying, design, permitting, and construction oversight for all of our projects using experienced heavy equipment operators for all river or pond projects. We work in numerous states throughout the country out of our Bozeman, MT headquarters and our Flanders, NJ sales office. We are a registered Technical Service Provider (TSP) to the Natural Resource Conservation Service (TSP-B-16-9261). Welcome to Trout Scapes! We love our customers and welcome your feedback and questions. Please use our Contact Us page to contact us should you have any questions or wish to schedule a visit to your project site.